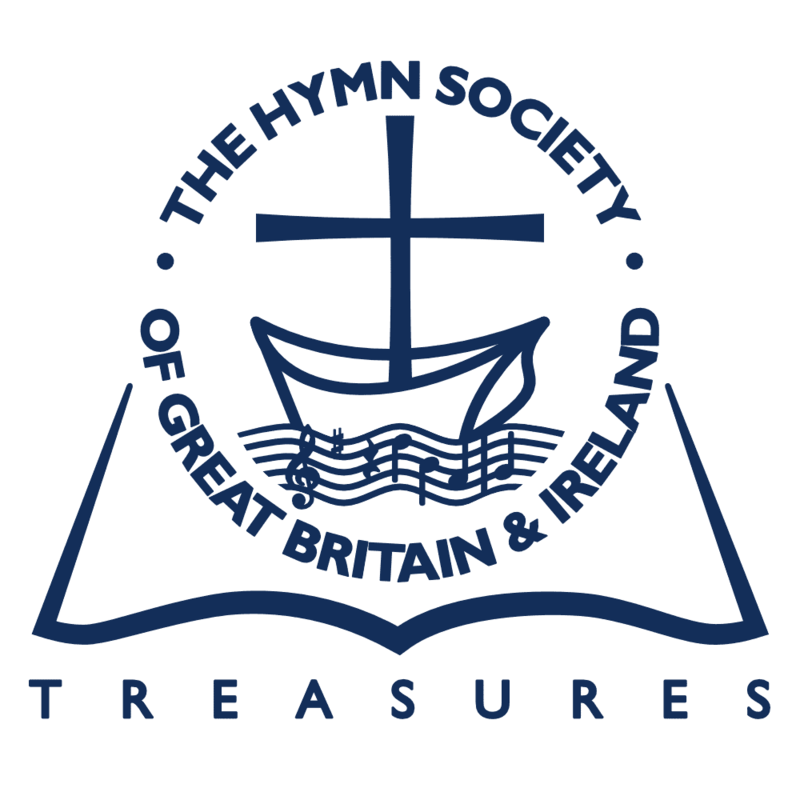 (This article has been adapted from a Short Metre presentation given at the Hymn Society Conference in Liverpool, July 2008). In The Penguin Book of Hymns Ian Bradley tells us that several New Testament scholars have admired the theology of Cecil Frances Alexander’s hymn ‘There is a green hill far away’, but then he goes on to say that other theologians have questioned the line in verse 4, ‘to pay the price of sin’, on the grounds that it was a penalty rather than a price which Christ paid. The verse was in the original Songs of Praise but omitted from the 1931 edition by Percy Dearmer on the grounds that it was based on old ideas of the atonement from the time of Anselm. The Companion to Rejoice and Sing states that ‘There are echoes of ancient theological controversies about representing the atonement as a price paid to meet the demands of implacable justice.’ Christopher Idle in Exploring Praise writes, ‘Some … have not been slow to highlight the problems this former ‘children’s hymn’ raises; witness the Companions to Songs of Praise and Rejoice and Sing among others. Theological liberal commentators object most to stanza 4, though Erik Routley undertakes a valiant defence of this, and the whole hymn in Hymns of the Faith’. In the Oxford English Dictionary entry on ‘price’ it is stated that there is a figurative use of the word as well as that meaning a payment of money or goods. One meaning given is ‘the cost of a thing in expenditure of effort, endurance, suffering etc. to obtain some advantage’. Of course, every metaphor and analogy breaks down somewhere, but provided that the picture language is not outrageous, we surely can use it. Erik Routley claimed that for the atonement we need several analogies balanced together. The Oxford English Dictionary also links the word ‘price’ with ‘a thing or person ransomed or redeemed’. ‘Ransomed … redeemed’: words appearing frequently in Bible and hymn books. ‘The Son of Man came…to give his life as a ransom for many’; ‘ransomed, healed, restored, forgiven’, ‘to him who for my ransom died’, ‘the everlasting ransom paid’ etc. I don’t know the Aramaic word originally used by Jesus, but the Greek word in both Matthew and Mark is ‘lutron’ which means nothing else but ‘ransom’. Paul, on the same theme uses the Greek word ‘apolutroseos’ which was commonly used with reference to the liberation of prisoners of war and slaves. Moffatt translates it as ‘ransom’ but C. H. Dodd prefers ‘the act of redeeming’ or ‘emancipation’: modern versions render it ‘redemption’ or ‘liberation’. You may still think that the phrase ‘the price of sin’ is not a felicitous expression in describing the Christian experience at the foot of the Cross, but unless some wordsmith produces a better line, may I suggest that the verse is still sung but, at the same time, being mentally interpreted as ‘redemption’…‘liberation’… or ‘emancipation’. Our minds do re-interpret phrases in other hymns. When I sing Frances Ridley Havergal’s consecration hymn I really mean in a literal sense ‘Take my intellect, and use every power as thou shalt choose’, but I don’t think that the preceding lines ‘Take my silver and my gold, not a mite would I withold’ mean that the unopened pay packet should go straight on to the collection plate and neither did Miss Havergal. I attempt to sing that verse in a meaningful way as my mind interprets it as ‘I will deal with my money in a spirit of responsible Christian stewardship’. Likewise, mental interpretation can transfigure ‘price of sin’ into ‘emancipated at great cost’. And, by the way – editors – please use the Holy Spirit’s gift of discernment if you must use your scalpel. Leslie Ivory is a retired minister of the URC having had pastorates in Lancashire, Northamptonshire, Birmingham and Suffolk.